Café du Cycliste has unveiled two new colour-ways of its signature Claudette jersey for autumn-winter 2018-19. Since the jersey’s launch in 2015, the company notes that Claudette has been one of its most iconic designs. For AW18-19, Claudette is unveiled in new colours for both men and women, alongside the original best-selling white and red versions. 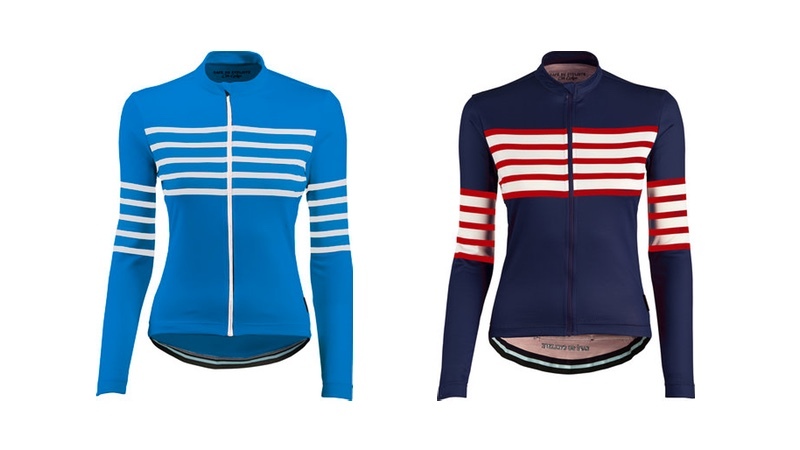 The Claudette jersey will be available in September in selected Nice, London and Mallorca retail stores as well as online priced at €175 / £165.